Waverly is located in Polk County, Florida. 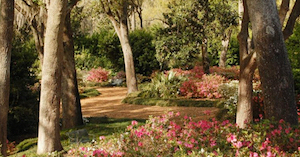 This place lies in close proximity to many popular tourist spots. 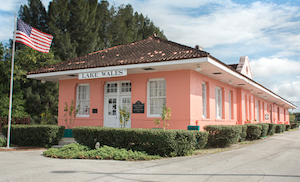 Lake Wales Museum & Cultural Center is one of such attractions. Objects on display in the museum include exhibits related to the establishment of Lake Wales in 1911, spots of interest and the advancements in the nineteenth century that prompted the settlement of the territory. 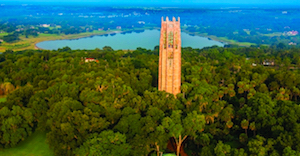 Legoland and Bok Tower Gardens are some of the other popular tourist attractions that lie within a close distance of Waverly.